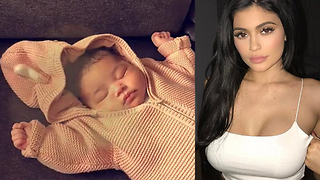 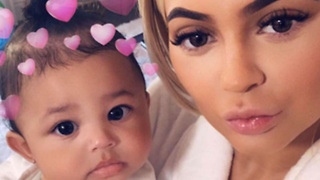 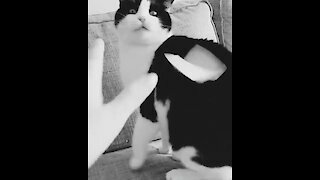 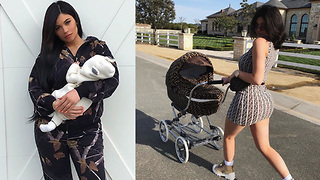 Rumble / Entertainment Life - Kylie Jenner is bound and determined to give Stormi as normal of a life as possible… which to this I say… well what in the world does “normal” mean to Kylie, because the girl grew up RICH A-F! 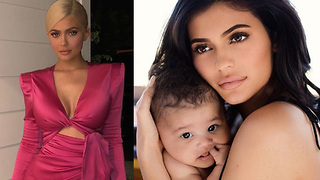 Kylie Jenner SCARED Baby Stormi Will Be KIDNAPPED! 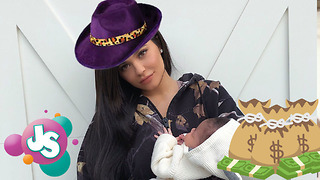 Kylie Jenner Receives HATE After Baby Stormi Shopping Spree! 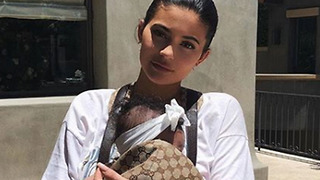 Kylie Jenner KICKS OFF Birthday Celebration With Baby Stormi Pics!